Singer-rapper Badshah, has finally got his ultimate Bollywood debut film! After entertaining the industry with his peppy tunes, it seems like Badshah will be taking to the silver screen. Slated for an August 2, 2019 release – Sonakshi Sinha and Badshah will be reportedly playing pivotal roles in the film. Taran Adarsh took to Twitter to make the official announcement about the film. The shoot has begun today itself in Mumbai with actors Varun Sharma and Annu Kapoor also on-board. Badshah’s debut film is being produced by Bhushan Kumar, Mrighdeep Singh Lamba & Mahaveer Jain and directed by Shilpi Das Gupta. The untitled film is touted to be a slice-of-film, whose storyline and plot is yet to be revealed. Badshah will reportedly be playing a character close to his real self – a famous singer who is also a Punjabi munda. Badshah also took to Instagram to announce his first film. “Badshah ab bade parde par,” said the caption. He further thanked Bollywood for making him a part of the family, and for accepting a middle class boy from Delhi which makes him believe in himself and his dreams. 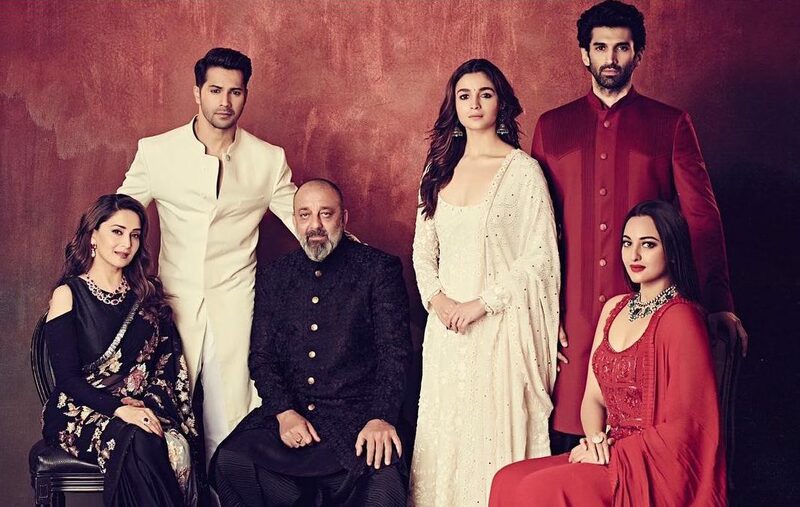 He further thanked the producers and directors of the film, and shared his happiness on working with none other than Sonakshi Sinha! When I read the script I knew @Its_Badshah would be the perfect choice. After giving successful tracks like Proper Patola, Taareefan, Kala Chashma, and Akh Lad Jaave; Badshah’s music has already got him a lot of recognition in the industry. 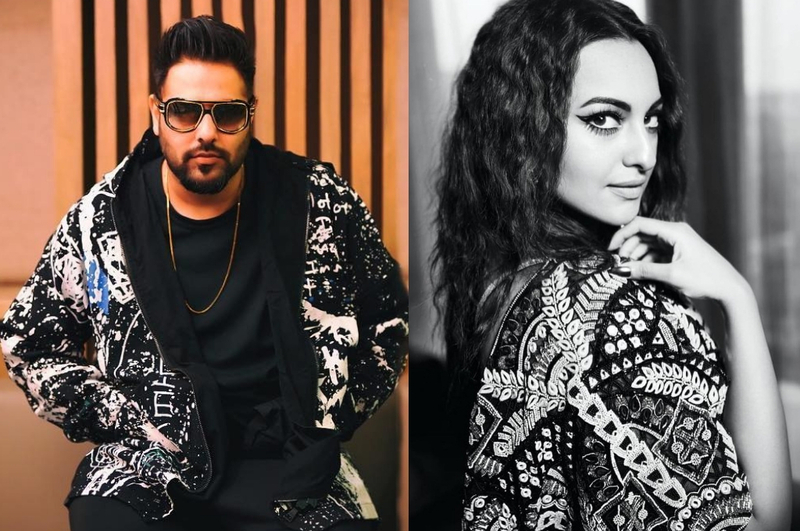 Sonakshi Sinha and Badshah had earlier also collaborated with each other in the film Noor, for the track Move Your Lakk. The duo have also appeared together on Farah Khan’s show Lip Sync Battle, where they recreated the song and Badshah later performed on the show as well. We wish Badshah all the very best for his Bollywood ventures!